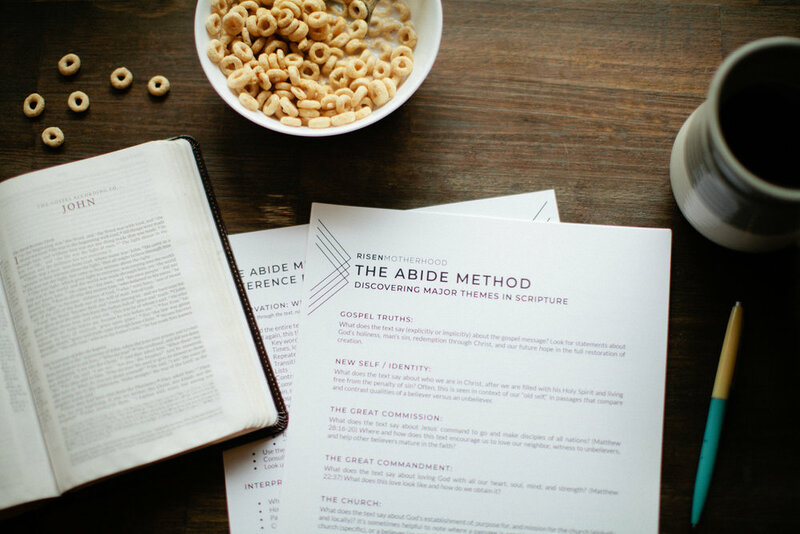 With nearly-unlimited resources for motherhood, it can be difficult to figure out what's helpful and what subtly distracts from our primary mission as moms. Even in the Christian resources, there are great nuggets of truth, stirred together with potentially dangerous theology. How can we safely get the help we need for motherhood without deviating from the path of truth? In this episode, Emily and Laura discuss the common fears and missteps moms face as they navigate resources, and offer gospel-principles for "finding the meat and spitting out the bones". Because ultimately, when we are familiar with biblical truth we can be wise and discerning instead of scared and gullible. Have you ever felt like you can't shake the baby blues? Like maybe you've recovered from childbirth physically, but emotionally, you feel like an empty shell of who you once were? It's possible that you are battling postpartum depression (PPD). In this episode, writer and speaker, Lindsey Carlson discusses her struggles with PPD, giving practical insight and gospel-hope to other moms. She answers questions like, "How do I know if this is PPD or the baby blues?" and "What's the next step if I think I might have PPD?" But most importantly, she reinforces the truth that in Christ, PPD doesn't define our identity and it definitely isn't the end of our story. Whether you are walking through this, or you have a friend or family member with questions, this is a must-listen on a sensitive topic that many moms face. So you tried all the juice boxes, sticker charts, boot camps, and Pinterest parenting articles and your child still isn't potty trained? Well, you're not alone. While potty training is easy for some, for others, it can mean weeks, months or dare I say,years, of accidents and reminders. This type of frustration has more spiritual significance than we give it credit for, because it's the daily struggles that reveal what's really lurking in our mommy-heart. 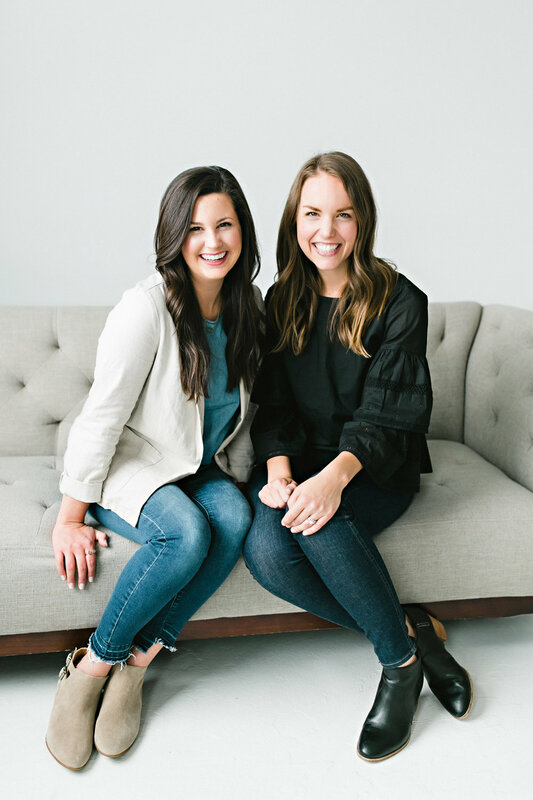 In this episode, Emily and Laura discuss their potty training setbacks, and the opportunity for growth God has given them along the way. As moms, we love practical help. Tips, checklists, and "how-to" articles seem to promise that we're finally going to get something right. But when we bypass dependence on God and decide to just model our lives after the mom down the street, we've missed the point. We weren't created to reflect each other, but to reflect Christ in ways that are unique to the skills, abilities and life circumstances he's given us. 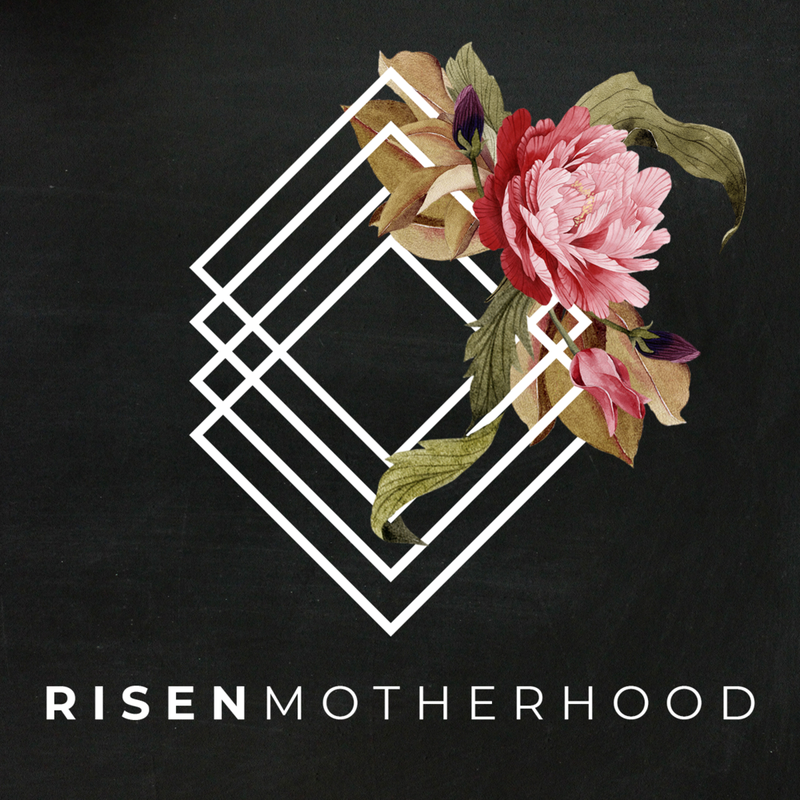 In this episode, Emily and Laura encourage moms to understand how the gospel frees us from adopting one style of "perfect" mothering. God wants our whole lives to be a living sacrifice, so we can be free to glorify him in all we do (even when that looks different from our friends). While motherhood brings us great joy, it also elevates our deepest fears to sometimes irrationally high levels. We go from mama cub to mama bear after a few Facebook articles or moments spent reading the latest news. God gives us a healthy awareness of the risks our children face, but he doesn't want us to live in chronic fear or anxiety over those risks. In today's episode, Emily and Laura discuss common fear triggers moms face, and what to do when we get stuck in a cycle of worry, worry, worry. Jesus gives us a solid foundation, future hope, and promises that will never change. Because momma, God has good plans and he can be trusted in all circumstances!